Connect with Us Wherever You Are! We’ve had a few cancellations. Email your request for a spot or foursome. 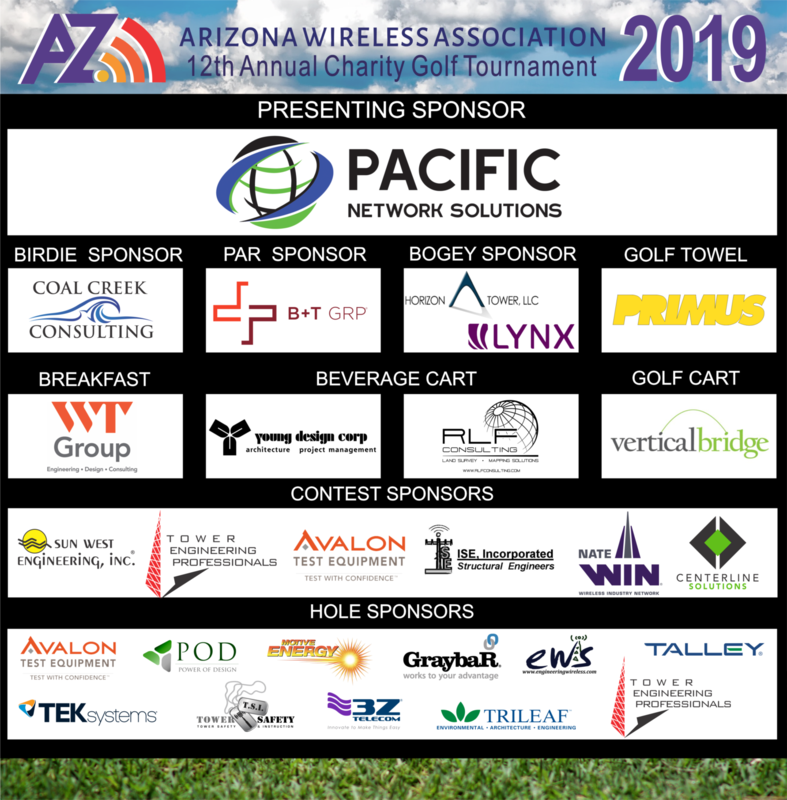 2019 Wireless West Conference in AZ!!! 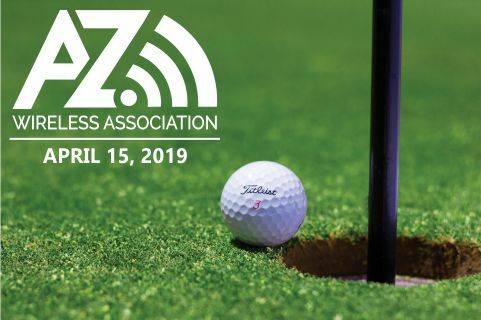 Our association cultivates relationships within the wireless industry and local cities, and creates a unified voice that supports development of quality wireless networks.